Chattahoochee Tech Office of Student Involvement invites students to celebrate the first week of classes at the POP Stop! 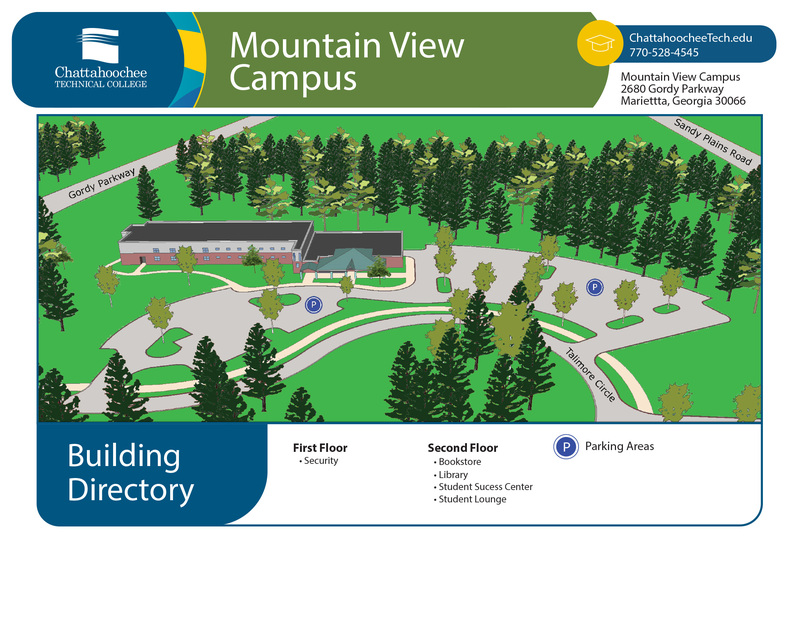 The Mountain View Pop Stop event will be hosted in the Front Entrance from 10 AM – 1 PM. Please join us for free POP themed foods! This event is worth 5 Eagle Bucks. Chattahoochee Tech Office of Student Involvement invites all students to celebrate the first week of classes with the annual Feather Fest event! 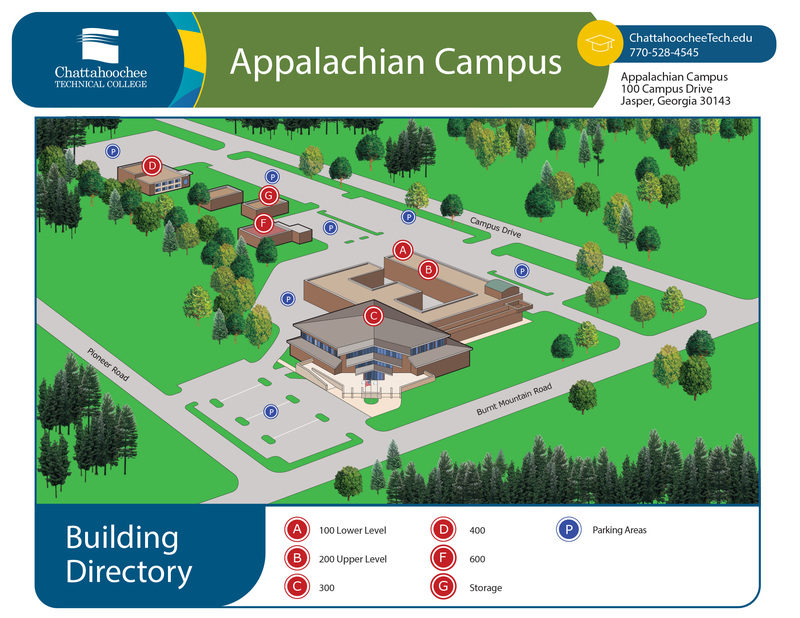 The Appalachian Campus Feather Fest event will be hosted in the student center from 11 AM – 2 PM. Please join us for free sno cones, welcome back snack packs, and a chance to win a free t-shirt! This event is worth 5 Eagle Bucks. Chattahoochee Tech Office of Student Involvement invites all students to celebrate the first week of classes with the annual Feather Fest event! 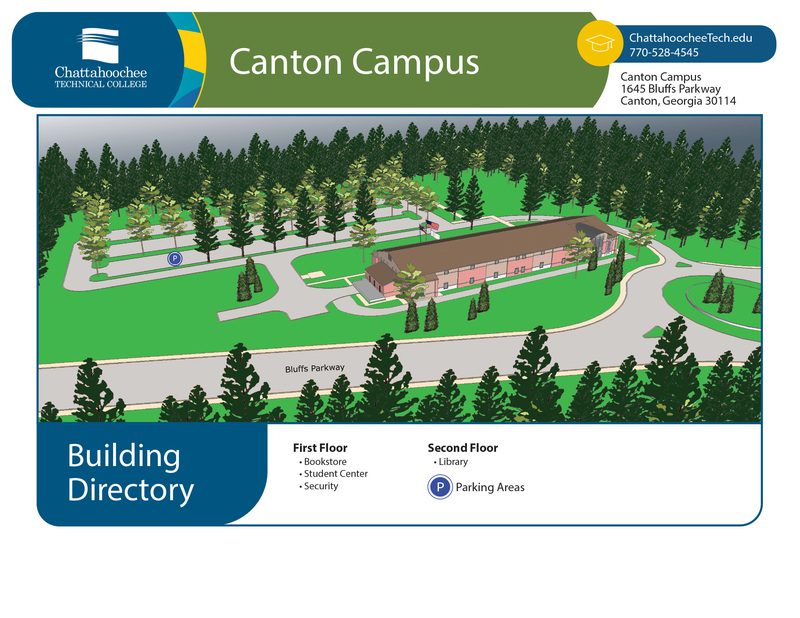 The Canton Campus Feather Fest event will be hosted across from the student center from 11 AM – 2 PM. Please join us for free sno cones, welcome back snack packs, and a chance to win a free t-shirt! This event is worth 5 Eagle Bucks. Chattahoochee Tech Office of Student Involvement invites students to celebrate the first week of classes at the POP Stop! 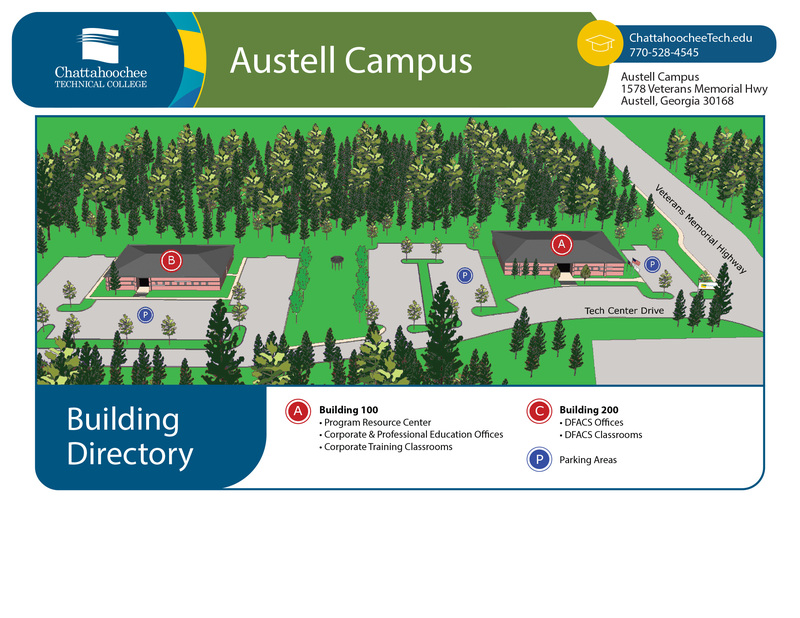 The Canton Campus Pop Stop event will be hosted in the hallway across from the Student Center from 10 AM – 1 PM. Please join us for free POP themed foods! This event is worth 5 Eagle Bucks. Chattahoochee Tech Office of Student Involvement invites all students to celebrate the first week of classes with the annual Feather Fest event! 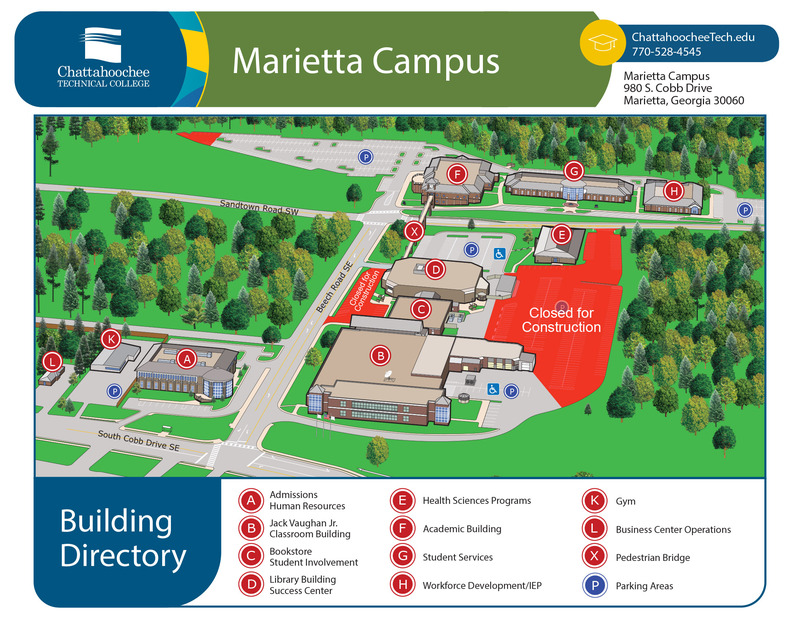 The Marietta Campus Feather Fest event will be hosted in the Atrium, located between buildings B and C, from 11 AM – 2 PM. Please join us for free sno cones, welcome back snack packs, and a chance to win a free t-shirt! This event is worth 5 Eagle Bucks. Chattahoochee Tech Office of Student Involvement invites all students to celebrate the first week of classes with the annual Feather Fest event! The Mountain View Campus Feather Fest event will be hosted in the front entrance from 11 AM – 2 PM. Please join us for free sno cones, welcome back snack packs, and a chance to win a free t-shirt! This event is worth 5 Eagle Bucks. Chattahoochee Tech Office of Student Involvement invites all students to celebrate the first week of classes with the annual Feather Fest event! 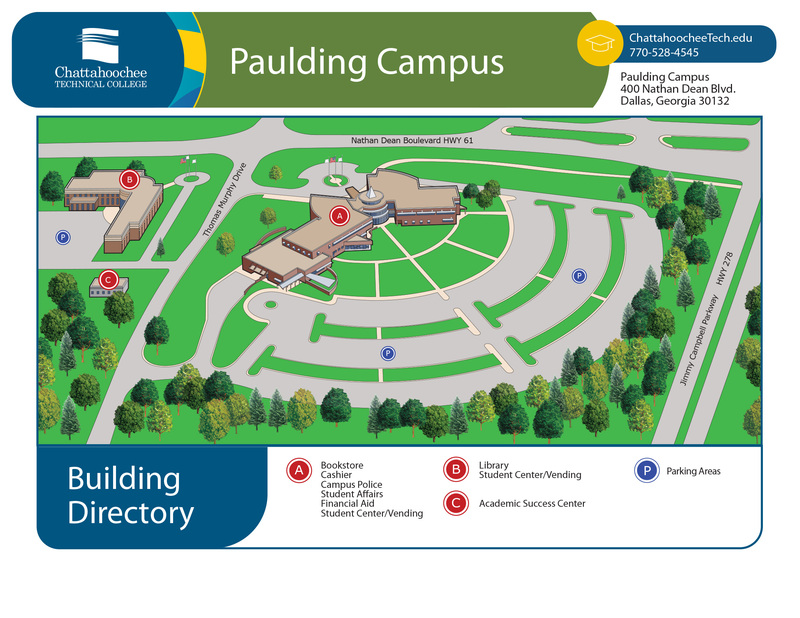 The Paulding Campus Feather Fest event will be hosted in the Building B Lobby from 11 AM – 2 PM. Please join us for free sno cones, welcome back snack packs, and a chance to win a free t-shirt! This event is worth 5 Eagle Bucks. Chattahoochee Tech Office of Student Involvement invites all students to celebrate the first week of classes with the annual Feather Fest event! 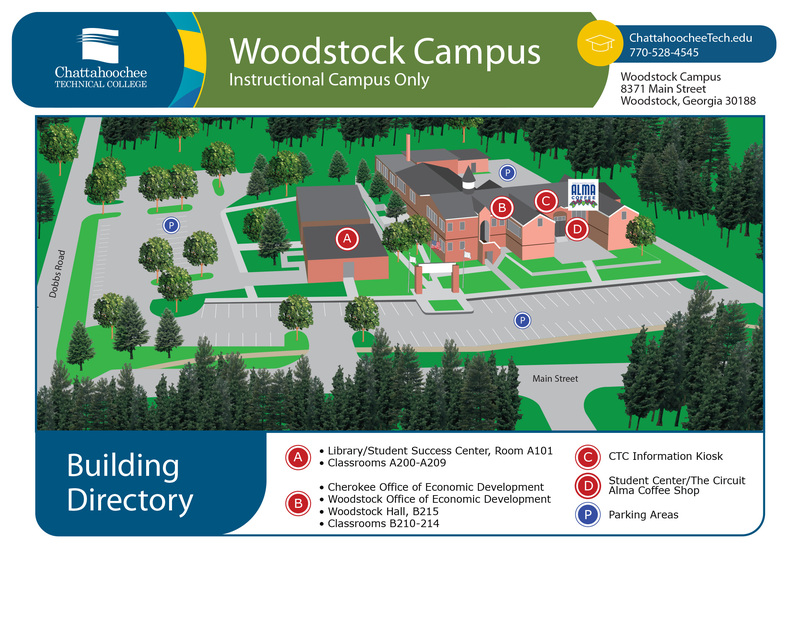 The Woodstock Campus Feather Fest event will be hosted in The Circuit/student center from 11 AM – 2 PM. Please join us for free sno cones, welcome back snack packs, and a chance to win a free t-shirt! This event is worth 5 Eagle Bucks. Chattahoochee Tech Office of Student Involvement invites all students to celebrate the first week of classes with the annual Feather Fest event! 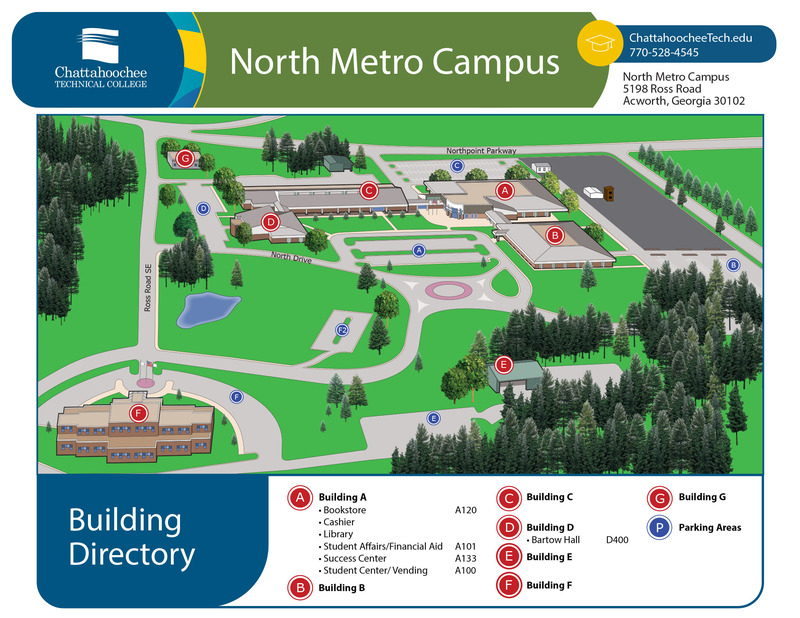 The North Metro Campus Feather Fest event will be hosted in the student center from 11 AM – 2 PM. Please join us for free sno cones, welcome back snack packs, and a chance to win a free t-shirt! This event is worth 5 Eagle Bucks.